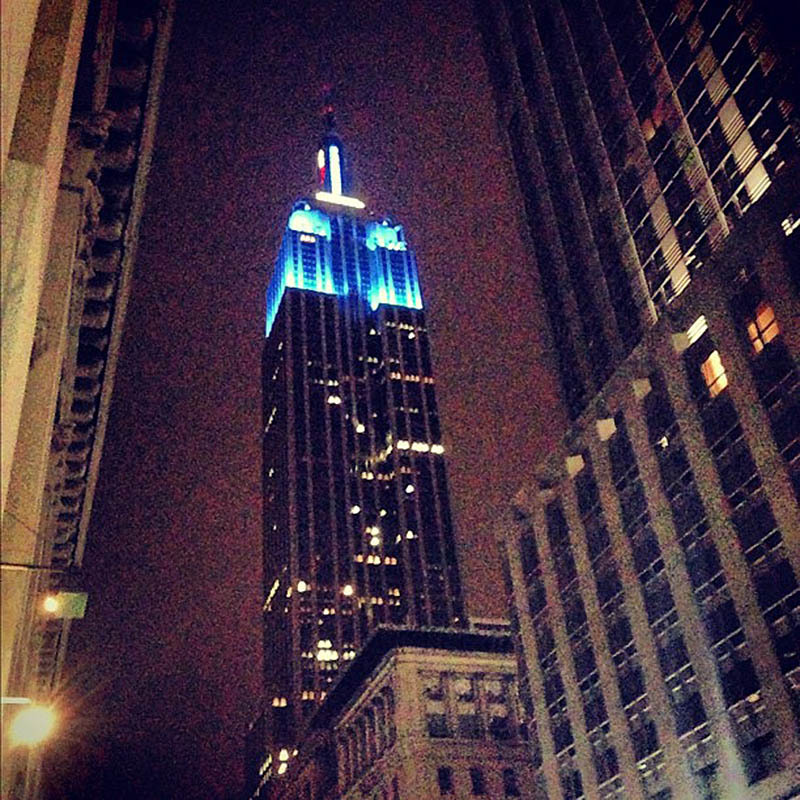 If It's Hip, It's Here (Archives): Empire State Glows Blue As CNN Projects Re-election Of Barack Obama. Brand New Lighting Technology Courtesy Of Philips Color Kinetics. Empire State Glows Blue As CNN Projects Re-election Of Barack Obama. 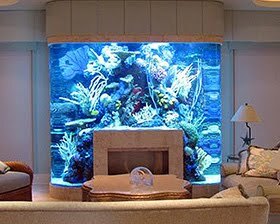 Brand New Lighting Technology Courtesy Of Philips Color Kinetics. above: CNN projects the re-election of Barack Obama as President of the United States and the Empire state building is lit up blue to reflect the electoral tally. CNN joined forces this evening with the Empire State Building to display to New Yorkers, the network’s viewers in the United States (and around the world) the results of the presidential election. 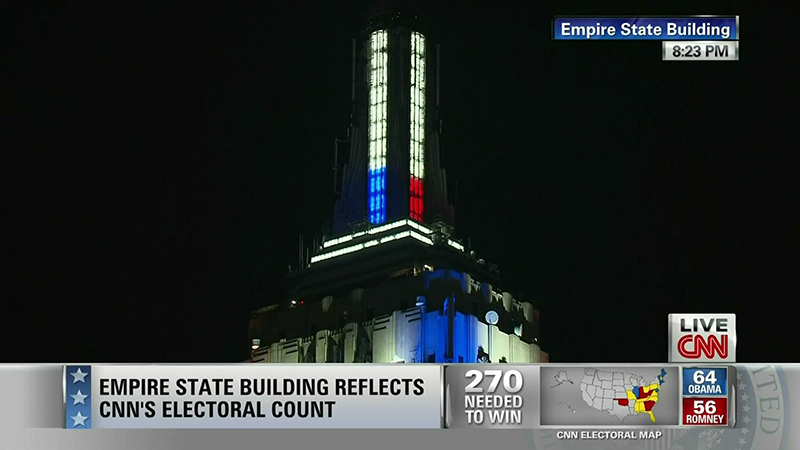 As each state was projected by CNN and electoral votes were allocated to the candidates, a vertical LED-illuminated “meter” located atop the spire of the building displayed CNN’s running tally of the race to 270. 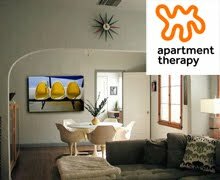 The Empire State Building celebrates many cultures and causes in the world community with iconic lightings. Its tower lights recognize key milestones, events, charitable organizations, countries and holidays, a tradition started in 1932, when a simple searchlight was used to announce the election of New York-born Franklin Delano Roosevelt as President. To honor the United States Bicentennial, the Empire State Building installed colored floodlights to illuminate the building at night, lighting up red, white and blue, leading to today’s very popular Lighting Partner program. Tune in to CNN’s “Election Night in America” coverage beginning at 6 p.m. 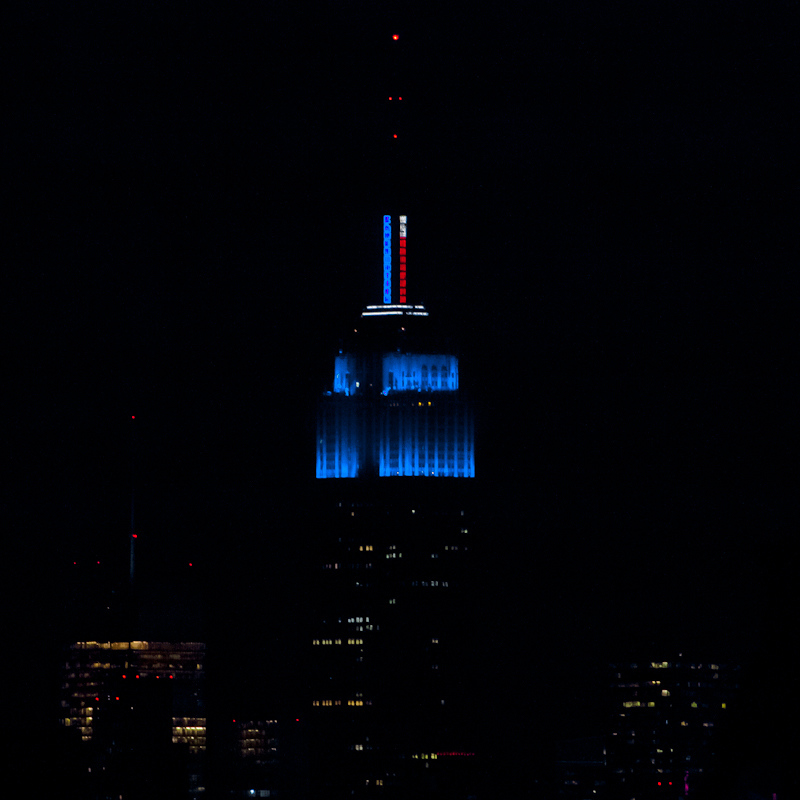 ET, or join the conversation on Twitter by following #CNNElection and @EmpireStateBldg.